The Russian internet can be a cruel mistress, and the nation’s players and fans have learned this the hard way. Russian football might not be at its peak these days, but there is a plus side to this: The standard for memes and online banter is higher than ever. These brutal trolling trends show why Russian football culture is one of the most vibrant in the world. On the surface, there’s nothing particularly funny about former Russian national team striker Aleksandr Kerzhakov’s career. He remains Russia’s all-time top scorer with a respectable 30 goals in 91 games and performed extremely well in his early days at Zenit St. Petersburg. However, Euro 2012 was the beginning of the end for this unlucky forward—Goal.com even named him the worst player of the tournament. 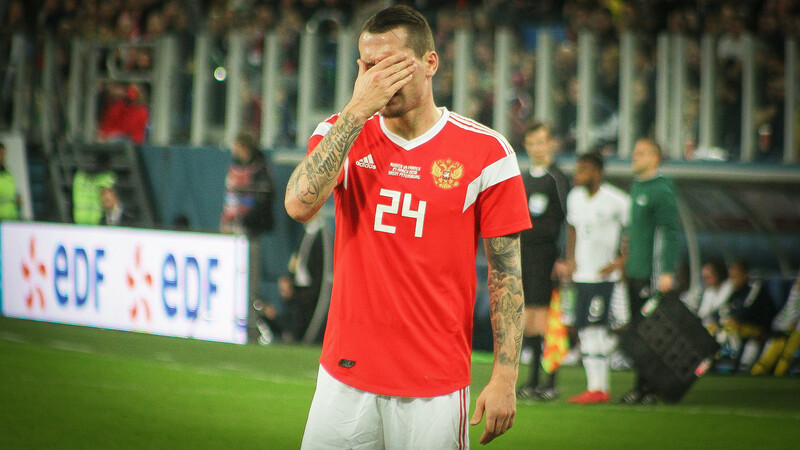 While filling in for out-of-favor front man Roman Pavlyuchenko, Kerzhakov failed to score at all in his three group stage games for the sbornaya. What’s more, he failed to register even one of his 15 shots on target. Russia was agonizingly squeezed out of the tournament following a 1-0 defeat to Greece, and with that Kerzhakov faced the formidable wrath of the entire Russian internet’s trolling capabilities. A new drinking game also became popular in Russia around Euro 2012: a shot of vodka for every time Kerzhakov misses. Play at your own peril though. 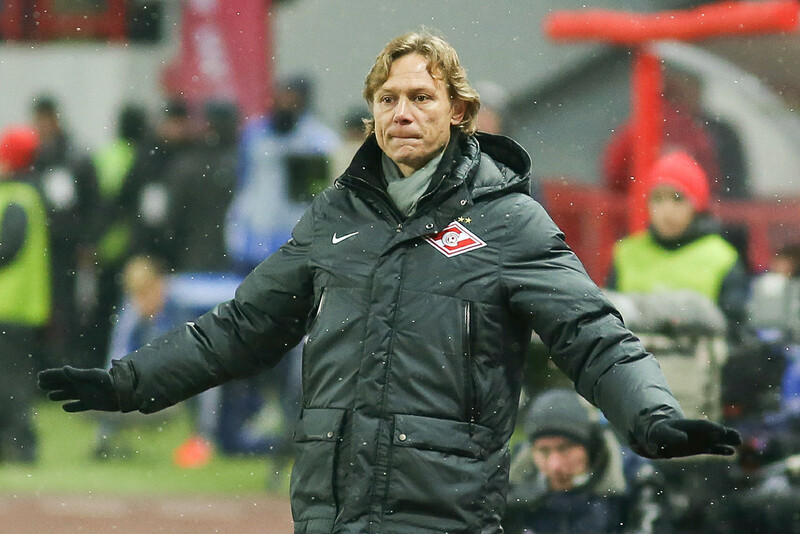 Former Spartak Moscow manager Valeri Karpin enjoyed the kind of fan loyalty that most modern-day managers could only dream of, but the fans’ love affair with their gaffer made them sitting ducks for the trolls. After a series of setbacks that led Spartak to finish fourth in the league in 2010, fans rolled out an “In Valeri We Trust” banner and even coined their own verb: “valerim,” meaning “to believe in Valeri.” They then went on to sing this slogan to the tune of pop singer Afrodite’s extremely cheesy song “Valera.” Cute. Meanwhile, fans of rival teams responded online by trolling the underperforming coach and his deluded fans, first by reworking Fyodor Tyutchev’s aphorism about how “Russia cannot be understood with the mind alone” into “Valeri’s genius cannot be understood with the mind alone. One must simply believe.” Those who dared to “valerit’” were labeled “Valeroveri,” which roughly translates to something like “Valiever.” I reckon Spartak’s ultras and hardmen probably didn’t take too kindly to this moniker. This particular troll was swiftly blocked from Zenit’s page and added to their blacklist. A bit petty, if you ask me. While most Russian fans are looking forward to the World Cup, some are not so optimistic about their team’s chances. For example, one unnamed restaurant advertised a “Russian national football team salad” that contains “only vegetables.” Harsh.